A locksmith is a person that works with all kinds of keys, locks and other security systems. Traditional locksmith technicians worked with pieces of Iron to construct and design security devices, however, modern locksmith technicians have stepped up the practice of the profession to include modern devices such as smart locks, keyless entries, surveillance cameras, alarms and motion sensors. GreenPro Locksmith is a modern locksmith firm that specializes in providing all manners of locksmith services, which include installation, replacement, and repair of key and lock components. Most people think that a locksmith technician is only knowledgeable in working on locks installed on doors, windows, safes, cabinets, and cars. A locksmith technician is also capable of handling key-cutting, rekeying and lock-replacement services. If you are locked out of your property or car, a locksmith can make use of the right tools and devices to unlock your property or car without causing any damage. A locksmith also works as a security inspector or auditor. Many home and office owners are unaware that professional locksmith technicians can also work at home or office security auditors and inspectors. Since certified locksmith is aware of the newest and most modern types of security devices, it will be easier for them to recommend the most suitable options that will replace the old locks and other security devices in your home. Without a visual and technical inspection, it will be difficult for a certified locksmith to recommend any security device or upgrade for you. Modern devices such as smart locks, surveillance cameras, alarm systems, and other technical devices that can be wirelessly connected to your smartphone, can only be recommended after a locksmith inspection or audit. 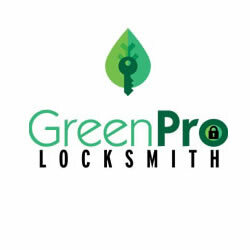 Please contact GreenPro Locksmith for a locksmith inspection today! Key cutting is our primary job. We cut all types of keys especially with the use of the most sophisticated key-cutting machines around. In addition to the home, office, and car keys, we can also help you with restricted and security key cutting. We also supply, fit and repair windows, doors, and locks. We handle standard UPVC locks and windows, as well as modern options. Our locksmith technicians are licensed, insured and bonded to perform minor and major supply, fitting and repair of window and door locks. We do open, fit, supply and repair security safes and cabinets. We can help you open all kinds of safes and vaults, these include the digital safes and dial lock safes. We also perform upgrades from traditional to smart locks and safes for a more secure home and office premises. 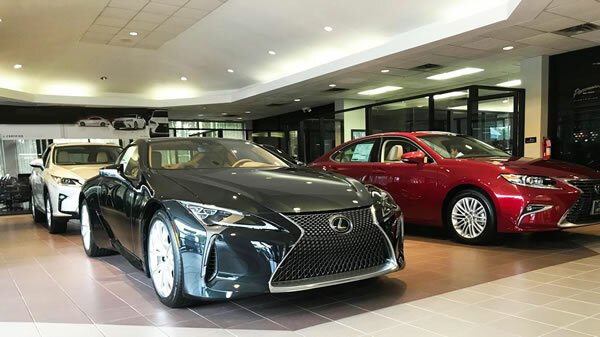 Our auto-locksmith technician can repair auto locks and keys, cut auto keys, reprogram key fobs or remote keys, and replace lost car keys. GreenPro Locksmith offers Access Control Systems, that can be electronically operated to restrict movements in certain areas of the home or office. We also offer a 24-hour emergency locksmith service, which means you can contact us at any time of the day. We hope to receive your call soon. Knowing that someone has broken into your home can be very terrifying, especially when the intruder is armed. In case you are at home when someone breaks into your home, the first thing to do is to make yourself and your loved ones safe from harm. Try as much as possible to have your kids and partner with you in a safe and secure place and lock make sure you lock yourself up before you make any other plan.